Chester Bennington had been on the road this month, performing big shows with Linkin Park less than two weeks before he was found dead on Thursday at age 41 in his Los Angeles-area home. Bennington had a busy year so far, and it was about to get even busier. The band was scheduled to launch a major co-headlining tour with Blink-182 on July 27 in Mansfield, Massachusetts, with dates scheduled through the fall. They were hitting the road behind “One More Light,” their new album, released May 19, which hit No. 1 on the Billboard 200 chart. Prior to the North American tour kickoff, Linkin Park had played some gigs overseas, including a July 6 show at Barclaycard Arena in Birmingham, England. 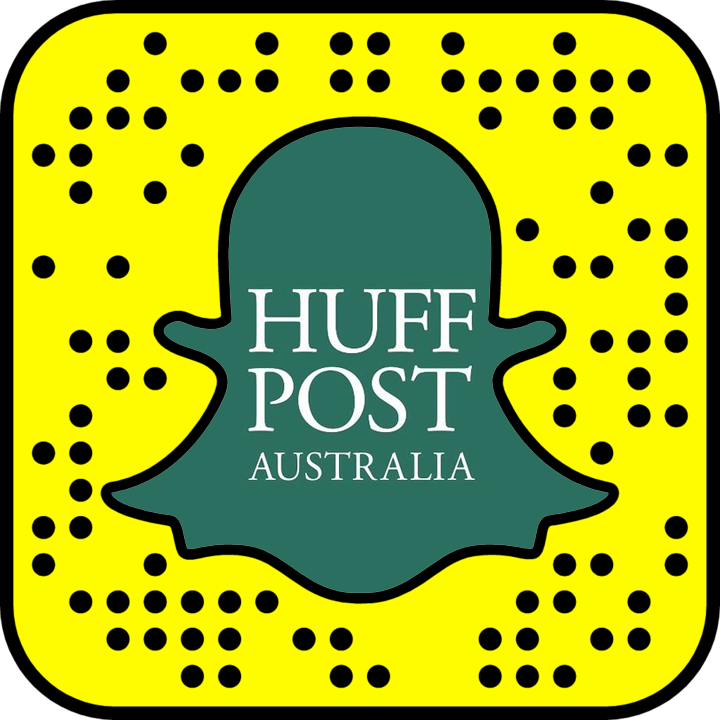 HuffPost did an Instagram story takeover with the band members and Live Nation, during which they took us backstage. Footage, in the video above, finds the band signing autographs and doing meet-and-greets. Other clips show Bennington just moments before he hits the stage to perform before a massive crowd. Authorities are investigating Bennington’s death as a possible suicide, according to the Los Angeles Coroner’s office.